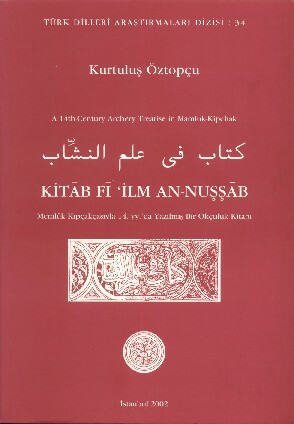 An expert archer made this compilation from various Arabic archery sources, most notably from the masterly work of Taybugha al-Ashrafi al-Baklamishi al-Yunani, entitled Kitab Ghunyat at-Tullab fi Ma’rifat Rami an-Nushshab. This archer occasionally offers his personal opinion or preference. Who Was the First Archer?